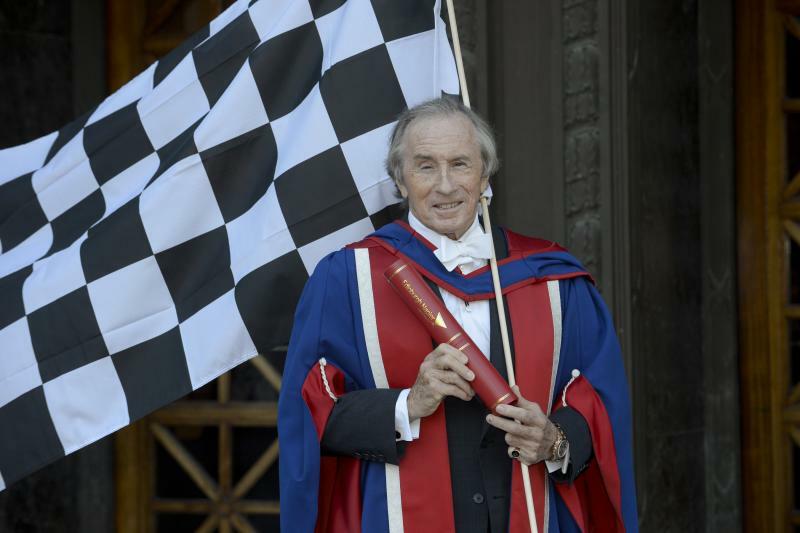 The ‘Flying Scot’, who racked up twenty-seven Grand Prix victories and three Formula 1 World Championships during his career, joined hundreds of students to collect an Honorary Doctorate of the University at a ceremony held at Edinburgh's Usher Hall on Thursday 24th October. Well known as a pioneer for motor-racing safety, Sir Jackie is also a driving force in the campaign to raise awareness of dyslexia - although he wasn’t properly identified as being dyslexic until in his forties. Click here to see Sir Jackie speaking about his dyslexia and here to see him receiving the award.